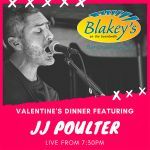 Tonight you'll be entertained by JJ Poulter. 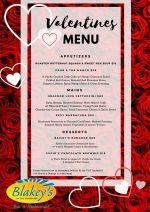 Valentine's Dinner Menu Available. See 2nd attached flyer for details.